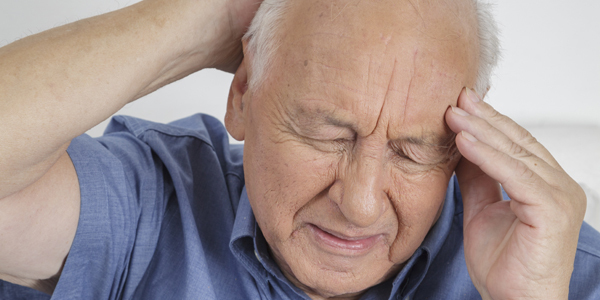 A headache is a pain in the head or neck and is one of the most common conditions experienced. The World Health Organization reports that more than half of the world’s population will experience a headache every year. 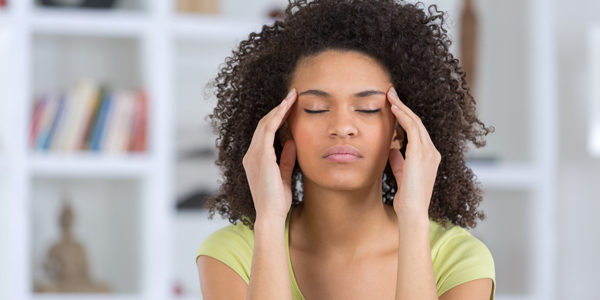 A headache disorder when your headache reoccurs. There are many different kinds of headaches all with various causes. However, headaches can be placed into two main categories, primary headaches and secondary headaches. Migraines are the second most common type of a primary headache, learn more about their signs symptoms, causes and treatment options. Cluster headaches are the least common, but most painful, type of a primary headache. 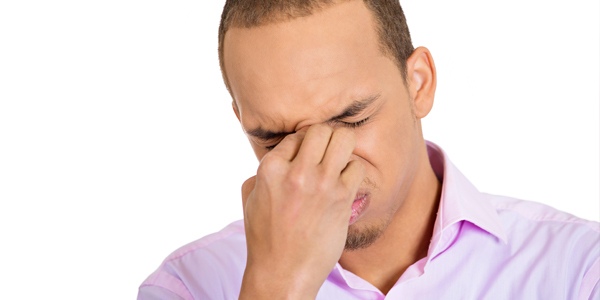 Learn more about cluster headache causes, symptoms, and treatment. 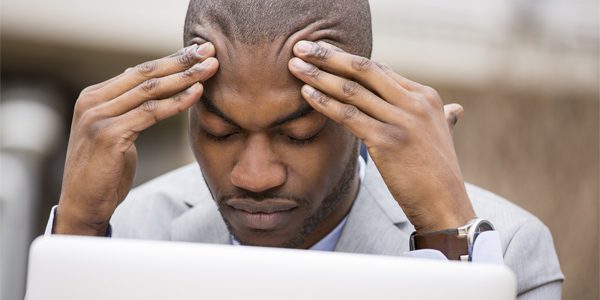 Although rather mild, tension-type headaches (TTH) are the most common type of a primary headache. Learn more about treatment options, signs and symptoms as well as causes. 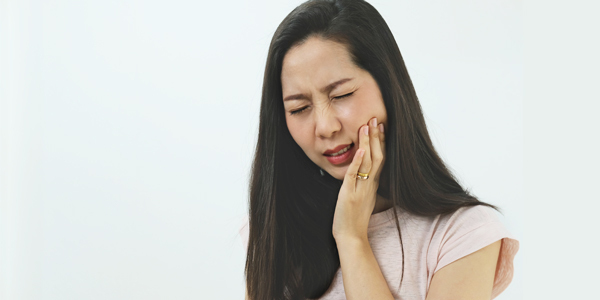 Temporomandibular joint (TMJ)-related headaches are a secondary headache caused by issues in your jaw, learn more about the signs symptoms, causes and treatment options. Cervicogenic headaches feel similar to migraines but with the pain at the base of the skull. 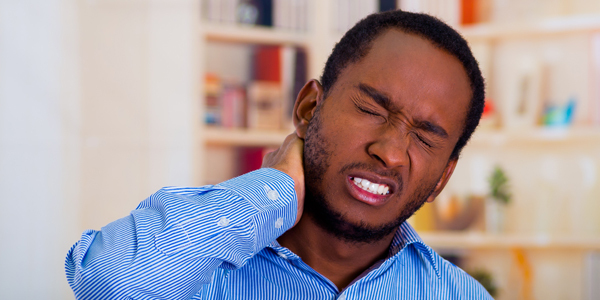 Learn more about cervicogenic headache causes, treatment options and symptoms. 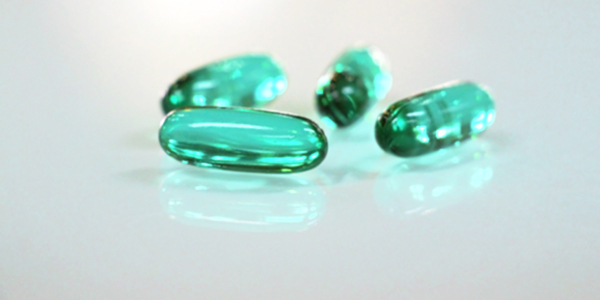 Caused by overuse or exceeding daily recommended daily doses of common medications like aspirin, acetaminophen, NSAIDS (ibuprofen, naproxen, indomethacin,). Headaches are a common symptom of a brain tumour and are unlikely to respond to typical headache remedies. 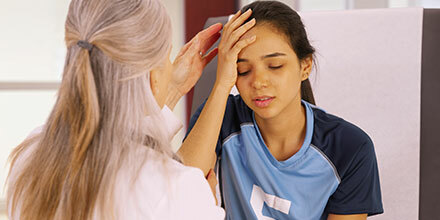 If you’ve taken a bump, blow, or hit to the head or body your headache could be due to a concussion. 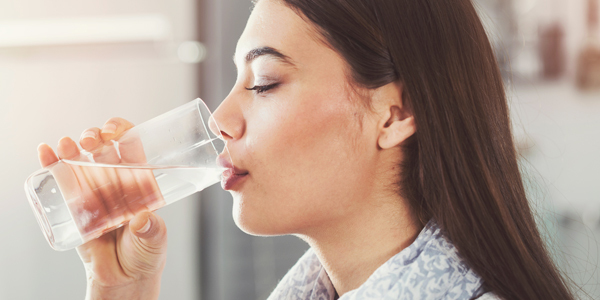 Dehydration can cause the brain to temporarily shrink, contract, and pull away from the skull triggering a headache. Recent studies show a connection between anxiety and frequent headaches, although a direct cause has not yet been found.